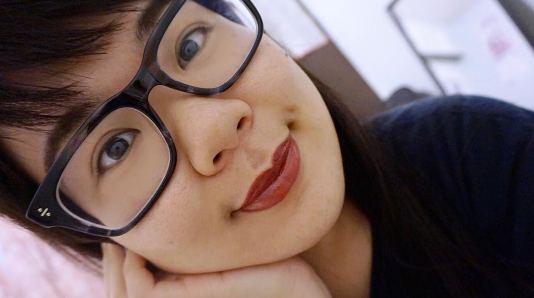 With the lip challenge, I have also been trying this Stila Stay All Day liner to go with some of the darker lipsticks! Stila is pretty famous for their Stay All Day line. 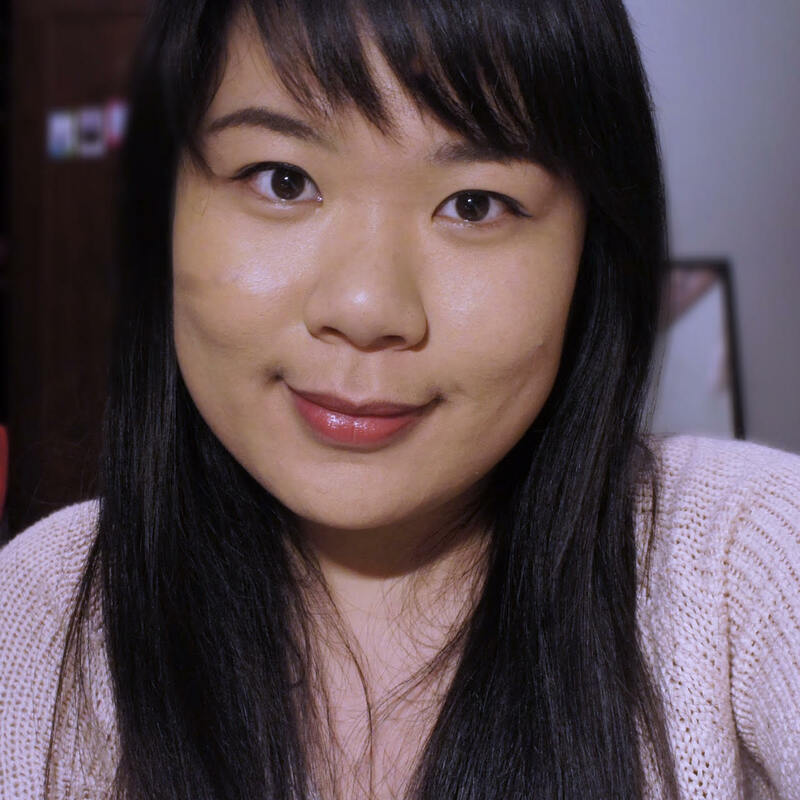 I am a big fan of their Stay All Day liner, foundation, and bronzer which I have also reviewed. I also have the Stay All Day brow pencil and the illuminating balm which I both love, but I haven’t had a chance to review those. 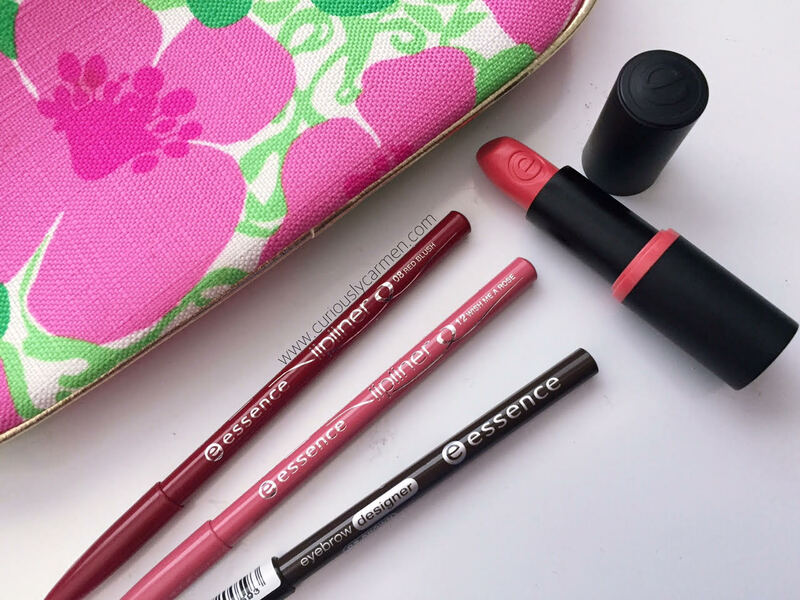 The lip liner comes in a light plastic packaging. It is pretty thin, which means the pencil is even thinner. 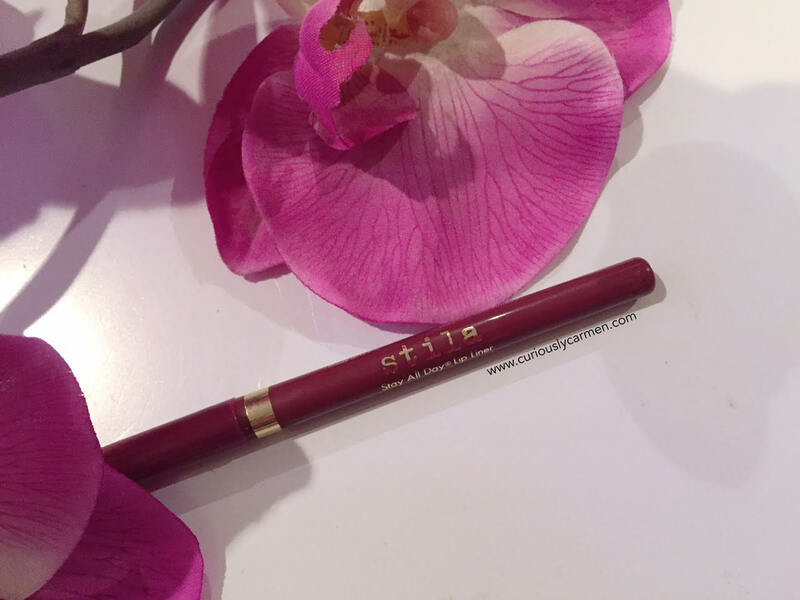 I’m cursed with broken lipsticks/liners if you saw my previous Stila Stay All Day Matte Lipstick post, so I was extra careful with this thin pencil! I have the shade cabernet, which is a majestic deep plum red. 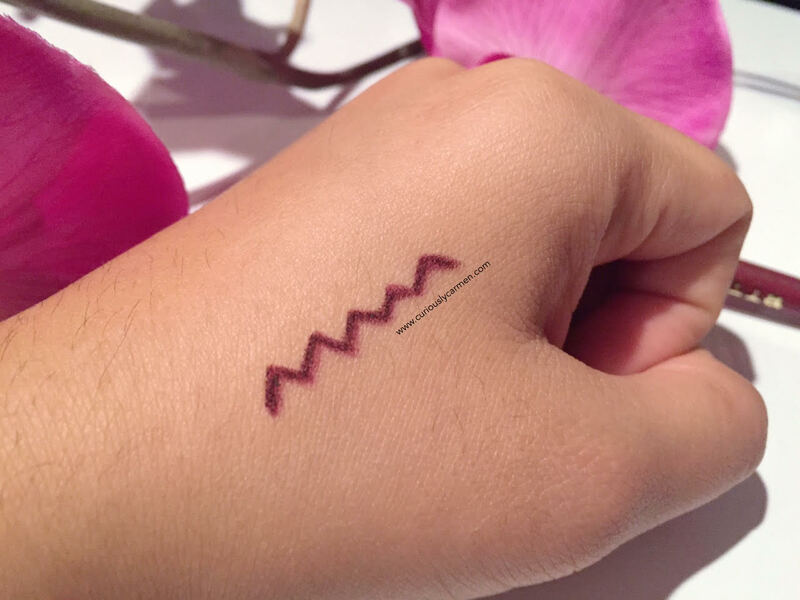 It reminds me of a nice, dark wine. The pencil is very smooth and glides easily. It is also very pigmented! Since the pencil is thin, it is very easy to get a nice, precise, clean line. Here is a picture with from the lip challenge, wearing this liner. I think it lines my lines very nicely and makes them look slightly more plumper! And another picture! I love how clean and precise the line looks, and brings out my cupid’s bow. 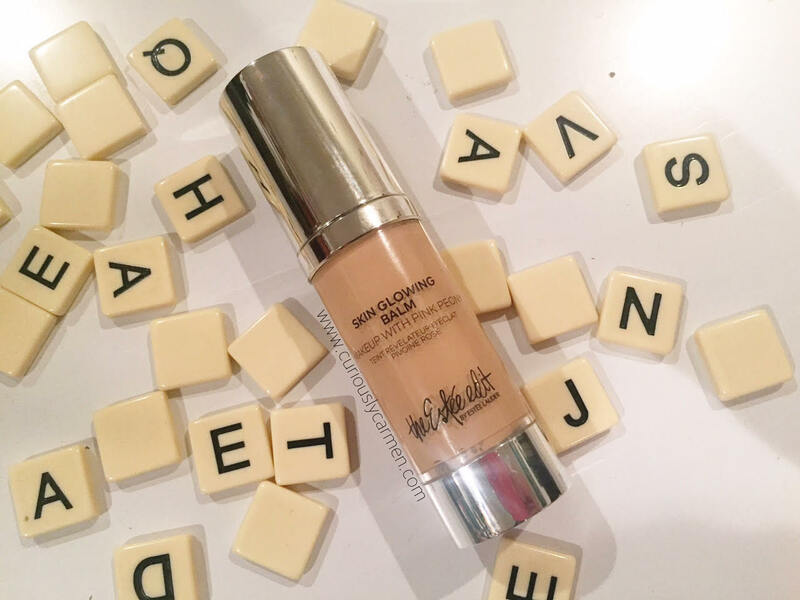 If you’ve missed my previous posts, Estee Edit is a new line launched by Estee Lauder. Think of Estee Edit as the hip, trendy, younger sister! Over the past few months, I’ve been slowly reviewing some of their products. 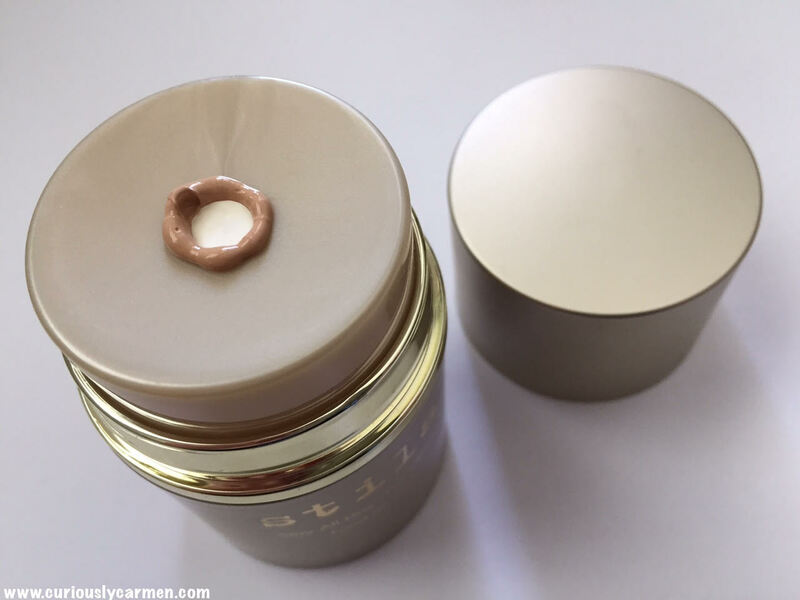 Today, I will be talking about the Estee Edit Skin Glowing Balm, which unfortunately, did not work well with my oily skin. The Skin Glowing Balm describes itself as a tinted moisturizer that enhances your natural skin, without covering it up. In addition, this product is supposed to leave you with a nice glow and is infused with ultra hydrating ingredients such as shea butter, primose oil, and muru muru seed butter (What even is that? It sounds cool). I definitely agree that this is a tinted moisturizer, although it looks like a liquid foundation at first glance to me. 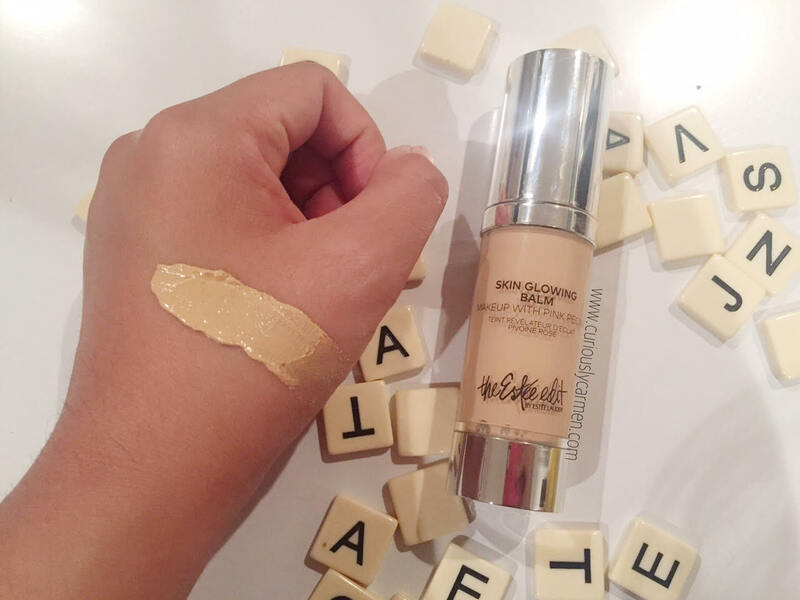 The coverage is very light, although it feels slightly heavy and has a strange scent to it. I know this looks very light in contrast to my tanned arm, but my face is a lot lighter than my arm. I have the shade chanois, and I found it matched perfectly with my skin tone. Although it matched really well, I had a hard time agreeing with this product. As mentioned above, I found it to feel quite heavy and uncomfortable to wear, even though it’s supposed to be a light tinted moisturizer. It was also chunky when I dispensed it onto my hand and hard to blend. In addition to the strange smell, it didn’t make my skin glow or look radiant at all. It looked cakey, left a lot of streaks, and did not last that long (especially in the heat!). For the areas that my glasses touched my face, the product came off really quickly so it looked splotchy. So I thought, ‘hmm, maybe if I add some of my Korres facial oil it would help”, as I love dripping the Korres oil into my other foundations for a beautiful dewy, glowy finish. Nope. As you can see above, it did not want to mix at all. 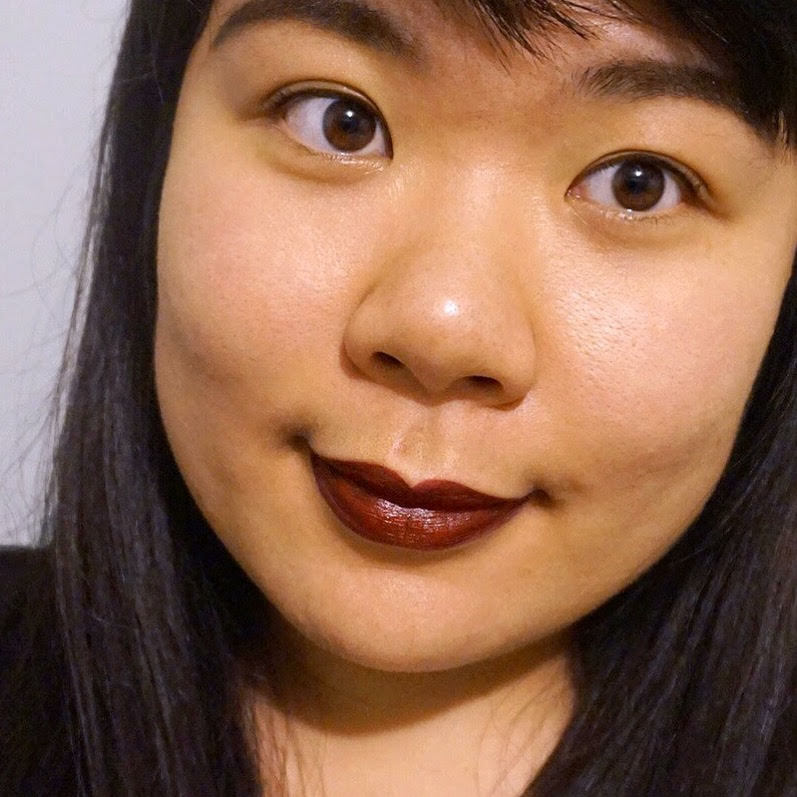 I’ve tried a variety of different products to use with this – different primers, different setting powders, different foundations, etc but the result was still the same for me. 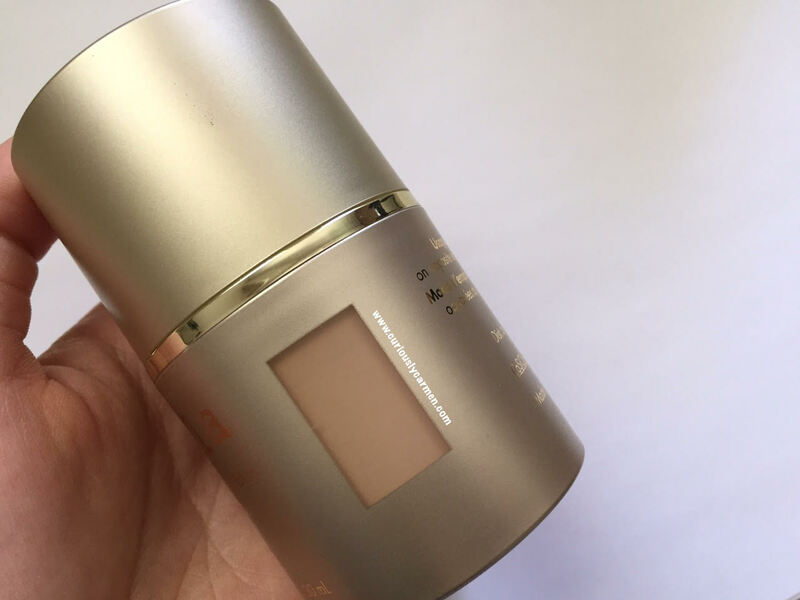 A combination that I liked a lot was the ELF green primer, this product, and the Maybelline mineral powder – it left my skin looking flawless, but this product ended up coming off and looked cakey within four hours. I wouldn’t wear this by itself because I like medium+ coverage, and it still felt heavy despite not improving my skin complexion at all! 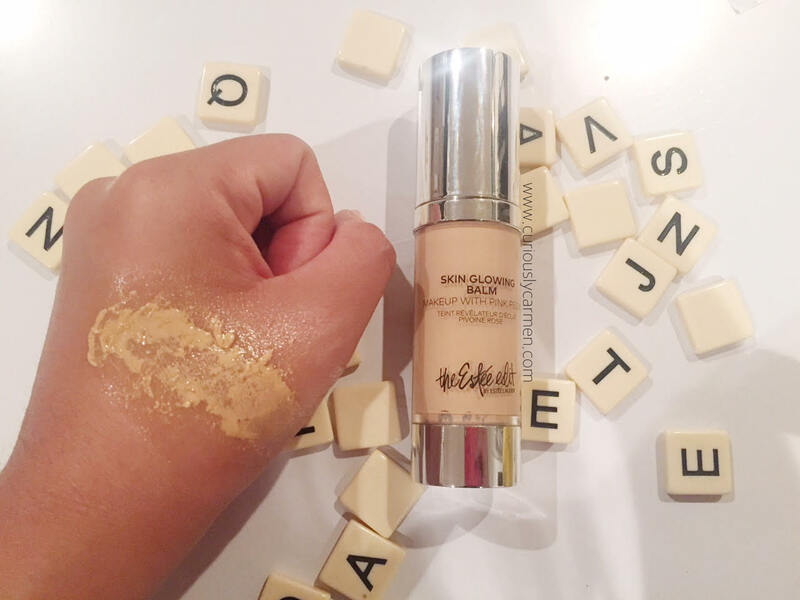 If my foundation is going to feel heavy, I rather it at lest have some sort of coverage. I really love recommending makeup products to you guys, but there will always be some products that don’t work well for me. 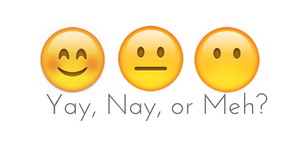 And I am always honest in my reviews. All in all, I can’t recommend this product for oily skin. It is not worth the price either, which is $36 CAD. Perhaps for combination or dry skin, it would be better. My skin type tends to change as the seasons shift, so I will be trying this when my skin becomes drier in the winter time. I will do an update then! On a happier note, I have really enjoyed all of the other Estee Edit products! Keep an eye out for those in the coming months 🙂 Here is a review on the awesome lip flips and a brief overview of the products! Press samples featured. Opinions are own. 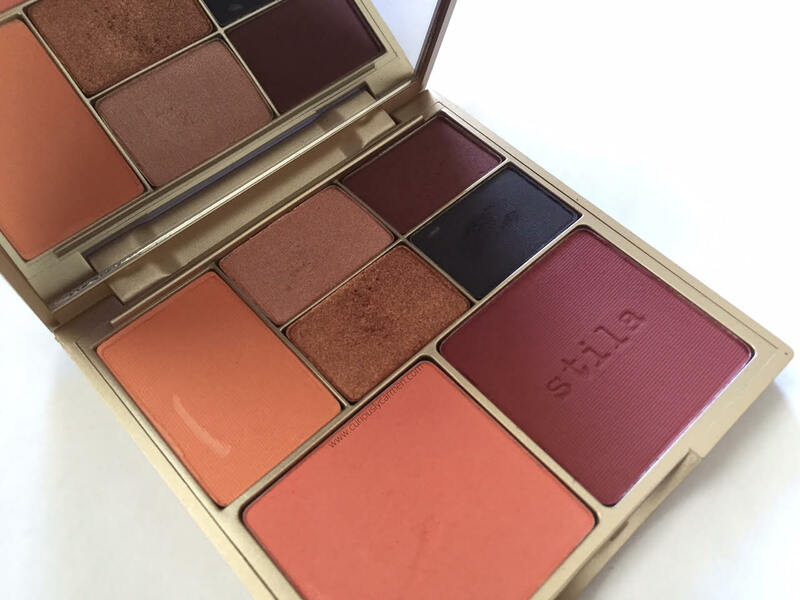 Stila has launched the Perfect Me, Perfect Hue Eye & Cheek Palette as part of their Summer 2016 collection. 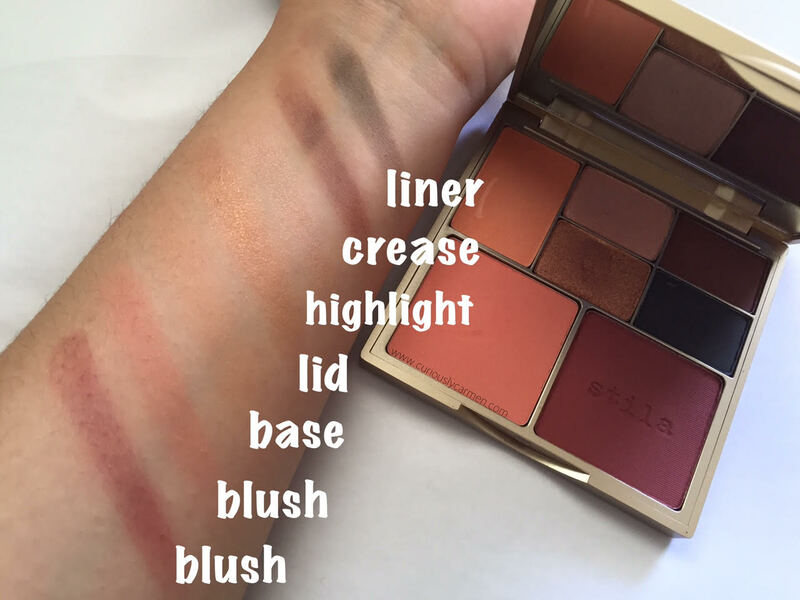 This palette just came out this month in addition to two other new products this summer: Stila Stay All Day Foundation (re-launch) and the Colour Correcting palette. 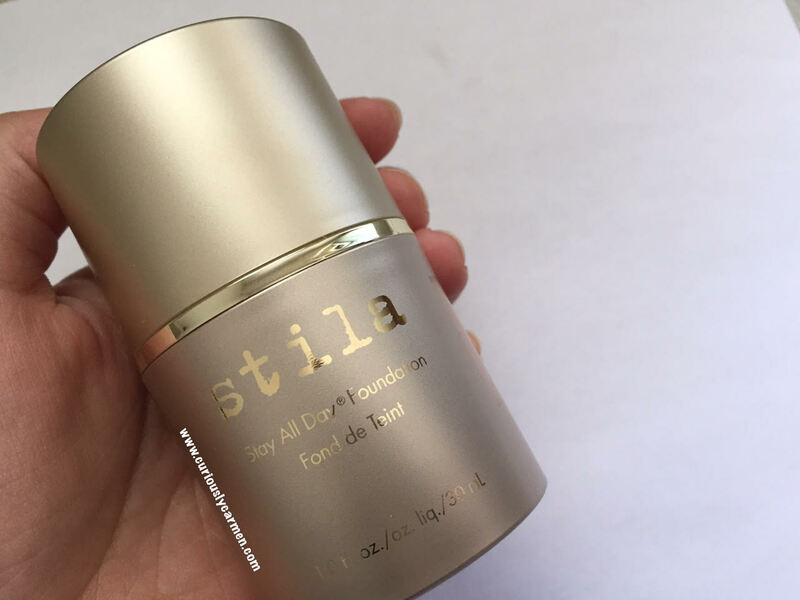 I will also be reviewing the foundation as well, so stay tuned for that! 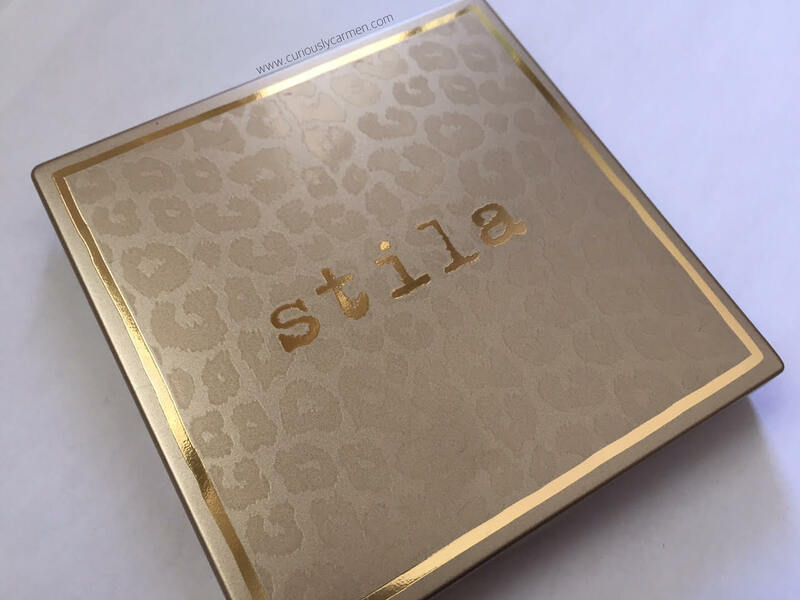 The packaging is consistent with all of Stila’s other products. However, there is the addition of cheetah print! I found the packaging to be good quality, and sturdy enough to put in your purse or luggage without having to worry about it breaking or opening. Ta-daaaa! Here are the shades. The bottom two are blushes, while the top shades are for your eyes. There are four versions of this palette, depending on your skin tone: fair/light, light/medium, medium/tan, and tan/dark. The sample I received was actually for tan/deep skin, which meant it didn’t fit my skin tone completely. However, I will get into that in more detail further along in the review. Swatches of the palette. Instead of putting down the shade names, I listed the swatches based on where they are supposed to go on your face. Of course, you don’t have to follow these suggestions if you don’t want to! The back of the palette also shows you which shades go where. For someone just starting out with makeup, this would be really helpful! With the guide, I found it effortless to create a look that complimented each shade perfectly. A lot of the times before I use eyeshadow, I sit there for a good five minutes thinking of which shades to use, and where. I liked how I didn’t have to think about it and was able to create a look that I loved in under five minutes. Here is the finished eye makeup look with the palette following the photo provided on the back of the palette! I was really impressed at how pigmented and blendable the product was. I couldn’t believe that it took me under five minutes to finish this look and I love how warm the shade is. These colours would be perfect for a glamourous summer night out! Here is a close up of the colours! Again, the shadows were really pigmented and super easy to blend. You may be wondering about the blush? As mentioned in the beginning, the sample I received was tan/deep. The colours in the palette are chosen based on what shades would compliment your skin tone the most. Because of this, I found the blush did not go well with my medium skin at all. The colour was too vibrant on my skin and made me look like a clown, LOL. Trust me, you don’t want to see how it looked on me. I’m sure that if I tried the blush in the light/medium palette, it would have turned out better. However, I will say that the blushes are very pigmented as well. One quick dab produced an intense amount of colour! 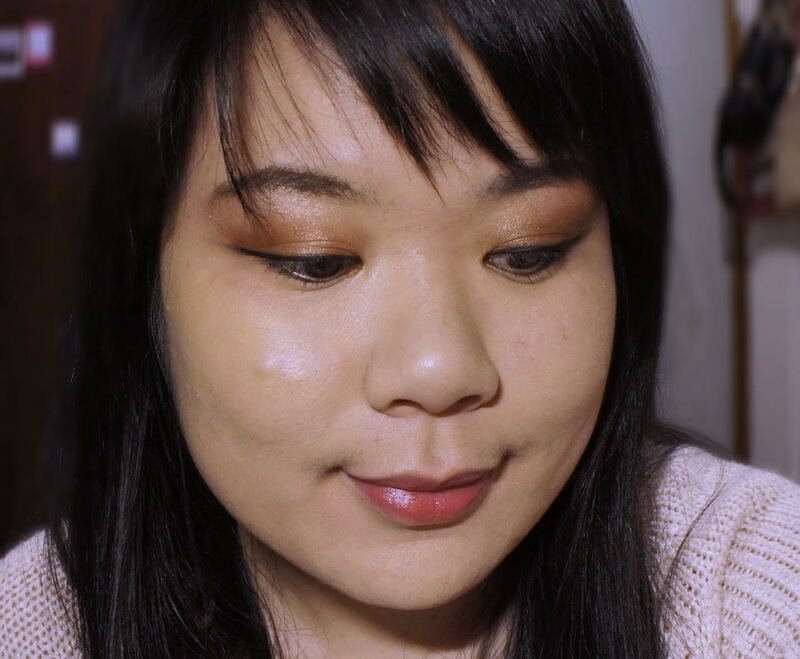 In conclusion, I really enjoyed playing with this new palette and can see myself wearing the eyeshadow a lot. Even though I have the tan/deep palette, the eye shades still looked pretty good on my eyes. If I had the medium/light palette, I would definitely have used the blush too. My favourite part of this palette was how quick and easy it was to blend and create the look! It’s nice to know that I can still have a great shadow look even if I am short on time. 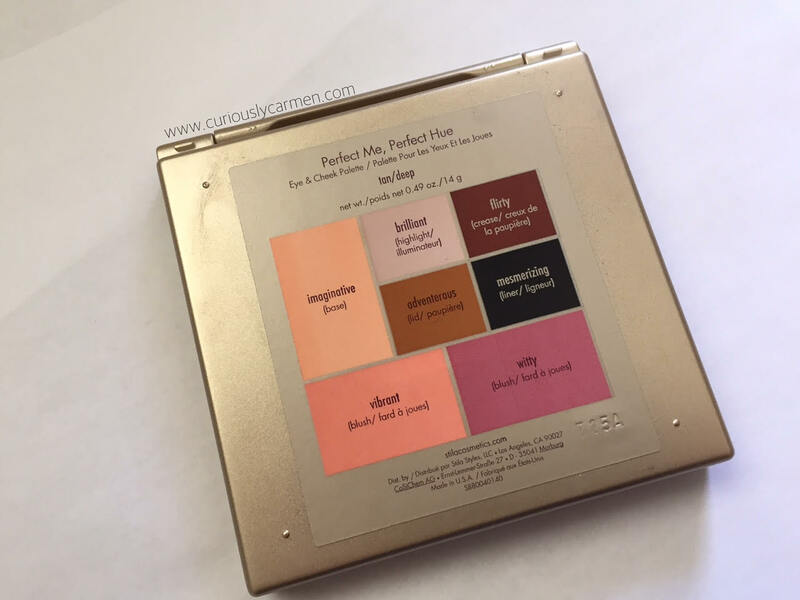 You can find this palette at Shopper’s Drug Mart, Murale, and Sephora! This retails for $51 CAD. Samples provided for review. Opinions are own.